Achieve superior smoothness and ultra-clean skin after just one use with this dual-action exfoliating cleanser. 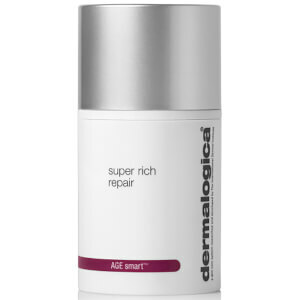 A highly active Lactic Acid concentrate retexturizes skin suffering from visible signs of aging by removing dulling surface debris and accelerating cell renewal. Antioxidant Vitamin E conditions and enhances softness while fortifying the skin’s natural moisture barrier while soothing Rose Flower Oil calms skin sensitivity. Daily use of this silky cleanser dramatically improves skin texture and properly prepares for maximum penetration of AGE Smart products. Contains no artificial fragrance or color. 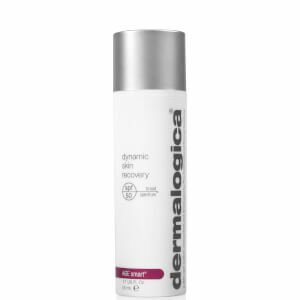 Lactic Acid is an alpha hydroxy acid that exfoliates surface cells leaving a smoother polished surface that is receptive to subsequent active ingredients. Also helps hydrate and brighten. I'm disappointed with this product overall. After using for about four days my normally smooth skin started to become very dry and flaking around my chin and cheeks. Will only use for a day or so if I run out of my usual ASAP cleanser which is brilliant. I was going to purchase and try this product today but after reading that one ingredient is Sodium Laurel Sulphate will definitely not buy. Find it hard to believe that in this day and age a replacement ingredient cannot be found for SLS. We should all be taking a stand against this ingredient - please Dermalogica try and find something else to add to your product. Love this product. I've been using it for years and love how it makes my skin feel smooth and gives it a healthy glow. I am very happy with the product. I am only using once a day, and feel that it starts my day with a smooth skin ready for my make up application. 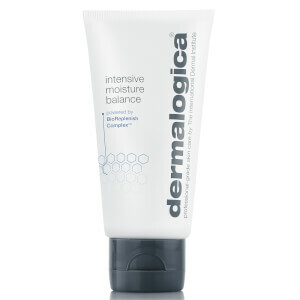 I'm quite disappointed in Dermalogica this time. The second ingredient, after water, is sodium lauryl sulphate...the same ingredient in my dishwashing detergent. This makes it a wildly overpriced, very average cleanser. It's so drying I'll have to buy a better cleanser straight away. The instructions do note that dryness and sensitivity may arise, in which case you should only use it 2-3 times a week. I was given some samples and this product is brilliant. Unfortunately I purchased the massive bottle of special cleansing gel which I need to finish first, but next time I'll be buying this instead. I am a convert to this cleanser. It was reccommended to me by my beautician but ofcourse I found it at a much better price here! I am onto my 4th bottle and panic when I am running low! It has cleared and smoothed my skin and is the best it was ever looked! I am only part way through my first bottle, but feel the need to have a second ready on hand. That's how good it is. Almost a face-life in a bottle - leaves skin clean and plump. this is a great gentle cleanser that does not strip your skin of moisture. i have combination skin and am concerned with premature ageing. This is a fabulous cleanser that you can feel working. 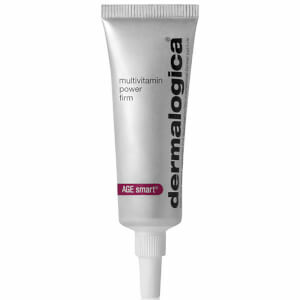 I have sensitive, aging and sometimes prone-to-breakout skin and this has made a huge difference. It took my skin a liitle while to adjust to the active ingredients but now, I love it!